Wet up to my wallet but, thrilled with today's photography shooting, this will be quick. 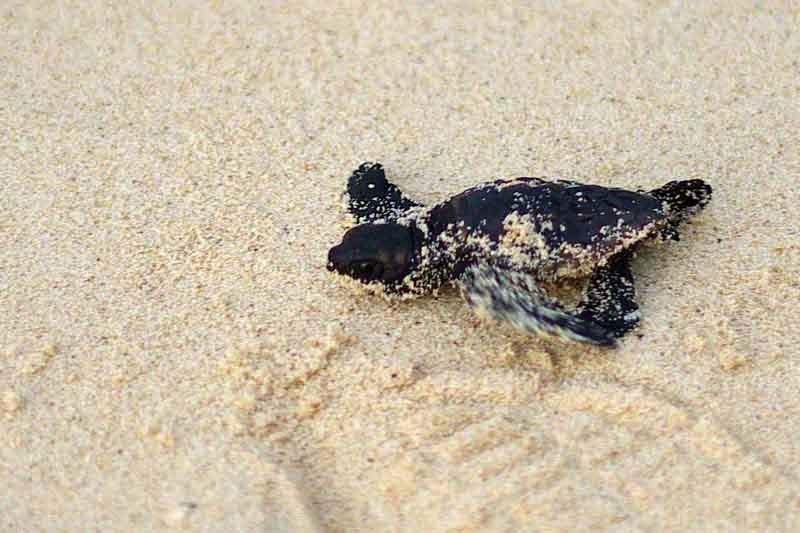 It's the first time I ever witnessed newly hatched turtles run for the ocean. It's way past midnight and time to get out of here. The camera these photos came out of had over 500 images to download. Tomorrow, we'll see what's in the other Pentax.